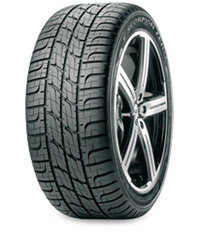 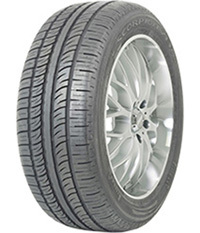 SUV’s require a large tyre which gives them ultimate grip and maximum stability on and off the roads. 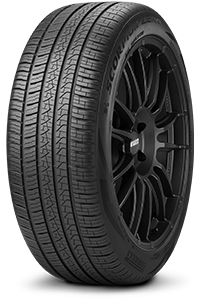 The Pirelli Scorpion Zero gives the driver this comfort and more with its symmetrical Z-profile tread and specialised rubber compound to grip on to any and every surface. 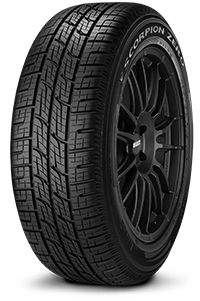 With up to three longitudinal grooves for effective water and mud expulsion and improved safety on off-road conditions, the Scorpion Zero tyre is a wise choice for SUV owners – which is why the tyre has received a seal of approval from Land Rover, Mercedes and Porsche.